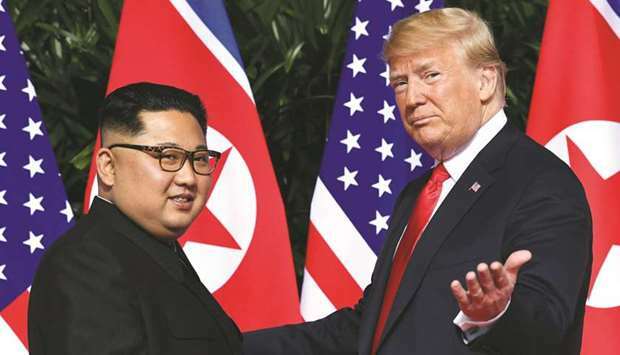 The meeting in Washington DC is expected to finalise the date and venue of a second summit between US President Donald Trump and North Korean leader Kim Jong-un. 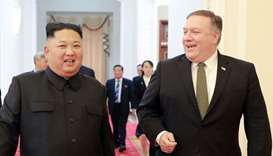 The United States and North Korea plan to hold high-level talks in Washington this week to discuss a second meeting between their leaders, South Korean media said yesterday, as the old enemies seek an “interim” deal to revitalise nuclear talks. 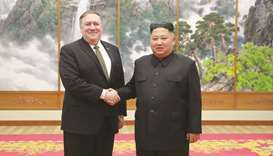 The meeting, led by US Secretary of State Mike Pompeo and senior North Korean official Kim Yong-chol, is due tomorrow or Friday, the Chosun Ilbo newspaper reported, citing an unidentified diplomatic source familiar with the issue. 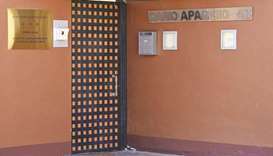 South Korea’s Yonhap news agency quoted an unidentified diplomatic source as saying Pompeo and Kim Yong-chol could meet this week. 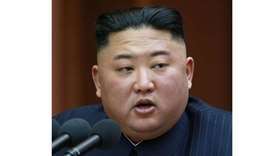 The North Korean delegation could visit the United States “as soon as this week” but plans have not been finalised, a CNN reporter, citing an unidentified source, said on Twitter. Trump wrote Kim Jong-un a letter, which was flown to Pyongyang and hand delivered over the weekend, the CNN reporter added, citing the source. South Korea’s foreign ministry spokesman told reporters the North and the United States were “in contact” but it was “inappropriate” to comment on plans for talks. 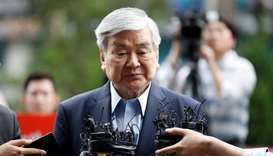 A meeting this week could mean the two sides are nearing a compromise after months of standoff over how to move forward in ending North Korea’s nuclear and missile programmes. Trump and Kim pledged at their first summit, in Singapore in June, to work towards denuclearisation “of the Korean peninsula”. But there has been little significant progress. Pompeo, who made several trips to Pyongyang last year, sought to meet his counterpart last November, but the talks were called off at the last minute. Contact was resumed after Kim’s New Year’s speech, in which he said he was willing to meet Trump “at any time,” South Korea’s ambassador to the United States, Cho Yoon-je, told reporters last week. In Seoul, South Korea deleted a description of North Korea as an “enemy” in its defence white paper released yesterday, though it said its weapons of mass destruction posed a threat to peace and stability. The United States and South Korea have been discussing how to respond to any North Korean steps toward denuclearisation, South Korean officials told Reuters. 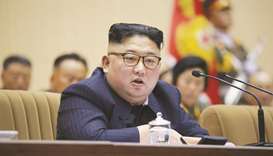 The United States is considering easing sanctions in exchange for the North’s discarding and sending abroad its intercontinental ballistic missiles, in addition to freezing its nuclear programme, the Chosun Ilbo said, citing its source. 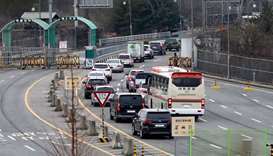 US responses could include exemptions from sanctions for inter-Korean business and opening a liaison office, Seoul officials said. 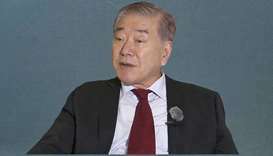 “Those ideas are being discussed as interim measures, not as an end state, in order to expedite the denuclearisation process, because the North wouldn’t respond to any demand for a declaration of facilities and weapons,” said a senior South Korean official, who declined to be identified.